VIGO COUNTY, Ind. 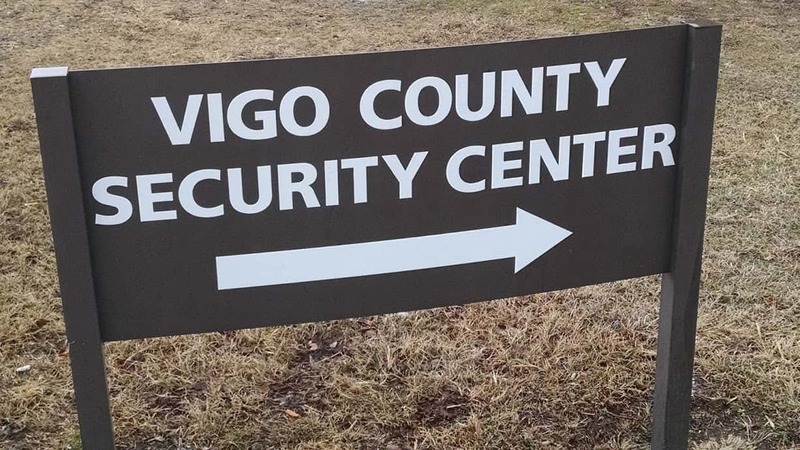 — A site for a new Vigo County Jail should be selected by County Commissioners within the next two weeks. That is according to a status report filed with the court on Friday. Three sites are currently under consideration. They are land at Prairieton Road and Springhill Drive, 2900 South State Road 63, and a former car dealership on 1st Street. Commissioners have received appraisals for two of the sites but not the former car dealership. After the Commissioners make a decision, the Council will schedule a special meeting to consider the proposal. The update file on Friday also stated that there are still some jailer positions that have not been filled. The Sheriff’s Office believes starting salaries may be too low and that some people may not work in the jail leading to a lack of qualified applicants.